Social media is really powerful. Rather than a mere means where people connect to make new friends, smart businesses must perceive it as a tool to communicate with its prospects in most effortless manner. Our Social media marketing company Kuwait brings you huge benefits from this opportunity. 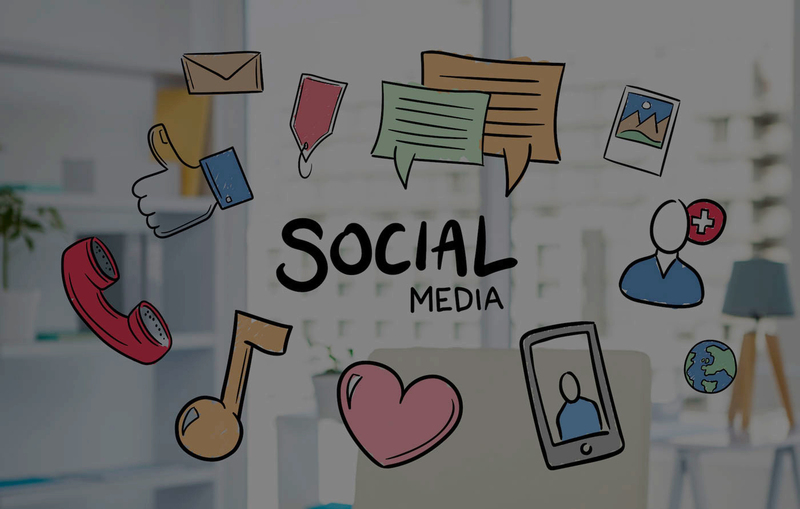 We know the right way to make the most out of Social Media Marketing Kuwait. Our experts use it as a platform to understand customer experience about your products, their preferences and suggestions. You can scrutinize the findings to incorporate curative measures for assuring better experience for customers. Our Social media experts Kuwait consider social media as an extension of your customer support system. We preserve and augment your reputation as well as increase the brand awareness. 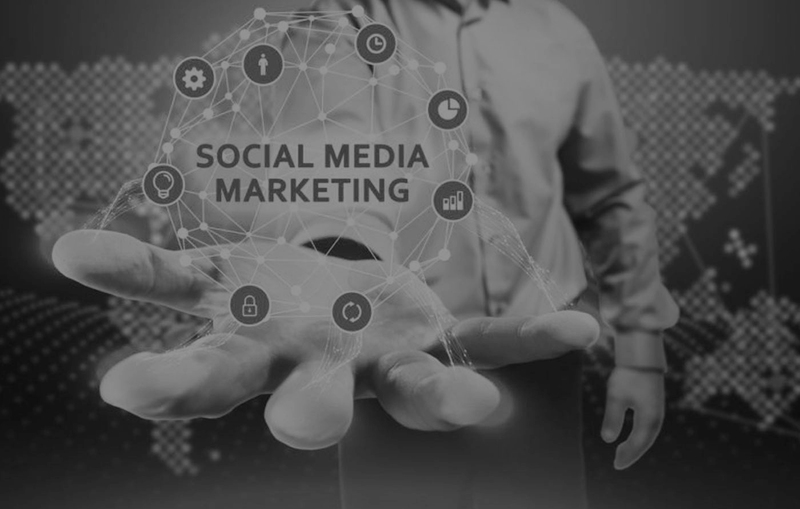 Our SMM service Kuwait Company knows to derive maximum results from Facebook marketing Kuwait as well as from other platforms like Twitter, LinkedIn, YouTube, Pinterest and Google plus etc.